Looking for an edge to be successful in the physical precious metal markets? 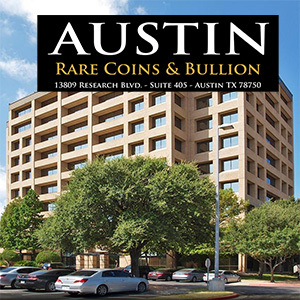 Austin Rare Coins and Bullion has just what you’re looking for. We’re proud to offer our newly designed and updated Precious Metal Portfolio Guide. Inside, you’ll learn how to properly balance and diversify your holdings using our proven three-tiered investment approach. 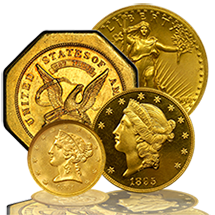 Along with newly updated market reports and timely recommendations, you can also expect to learn about modern gold and silver bullion, the benefits of Euro Gold, Certified Pre-1933 U.S. Gold, rare United States coinage, and certified ancient coins. 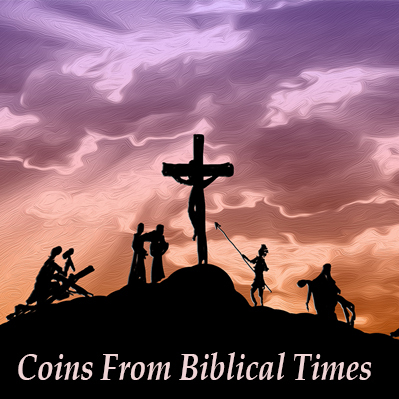 We’ve compiled this information to empower investors and collectors with a solid foundation of knowledge to help understand the physical metals markets. 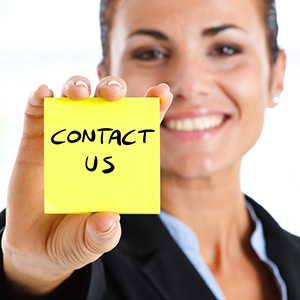 Just fill out the form and we’ll have your information in the mail within 24 hours.